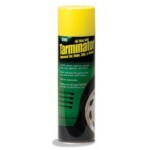 12oz Aerosol Spray Can of 3M Adhesive Remover. 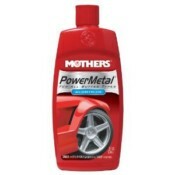 Mothers PowerMetal Aluminum Polish for many types of metal. 8 oz Mothers Chrome Polish cleans and brightens! 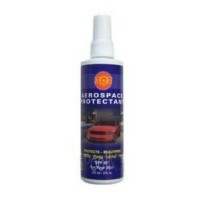 8oz bottle of 303 Protectant.